It has been an unbelievably long time since I have talked about anything creative here. Too long. I put my Cozy Stripe Blanket aside before we went on our holiday and have not gotten back to it yet...soon though, after all I did declare that I wanted it done by Christmas. 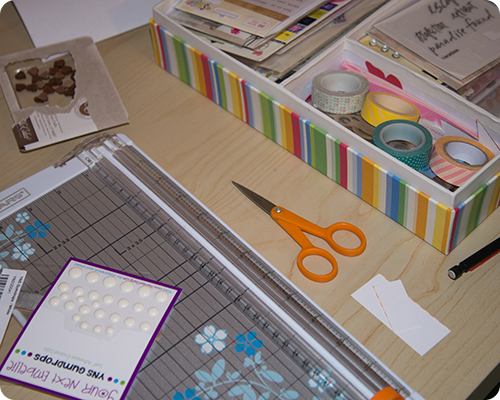 On the weekend, I sat myself down for a well overdue scrapbooking session. Fueled by tea and Kacey Musgraves, I made some headway and should have some finished layouts to show you soon. I started making a huge shawl; this is what I took with me on our holiday. I am very close to being done; maybe this weekend? Then it needs to get a little colder (never thought I would say that) so that I can wear it. 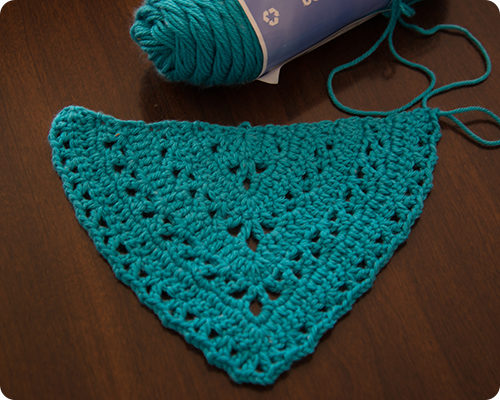 Here is the shawl I started about a month ago. Not much progress, though I am eager to get back to this, the pattern is so pretty. I have also collected all the materials that I need to crochet a toy monkey for my sister who is expecting a baby in the new year. I really need to get cracking on this as these small crochet toys take a lot more time to make than you would think. Now that we are settled into a new school year and a new routine, I am hoping to do more crafting on a more regular basis. Just writing this list makes me feel a little better; that indeed there is creativity and making in my days and I am not just running here and there all the time. Hope you are finding some time to be creative too. I'm joining in with the Winter Project Link Party at Thistlebear. You are working on some really nice creative projects. Thanks for sharing them! Enjoy your week. Love the colorful afghan you are knitting!! Me too....it may be one of my favorite projects ever. 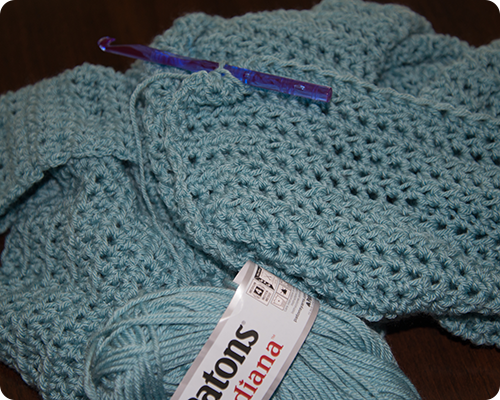 Hi Rachel, thank you for joining with my winter project link party! It's nice to "meet" you. Your blanket is lovely. 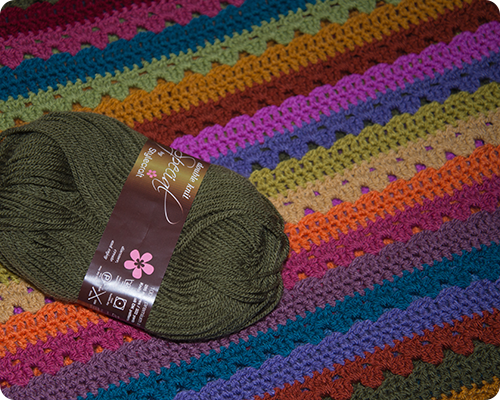 I really enjoy working with Stylecraft, it's one of my favorite yarns for most projects. I look forward to seeing your progress this winter! Hello Jennifer. It is lovely to meet you as well. I have been reading your blog and have really enjoyed it. Thanks for hosting this link party...so nice to see what others people have on the go, and reassuring to see that I am not the only one with several projects on the go at one time. You've got lots of lovely things on the go. I really like the Cozy Stripe Blanket, gorgeous colours, and I'm looking forward to seeing the monkey take shape. I got bought Edward's Menagerie book last Christmas and haven't done a thing with it yet, I must have a go at one of the animals, though I've never followed an actual crochet pattern like that before so I'm not sure how I'll get on with it. I'll give it a go though. I've joined in with Jennifer's link party too, it should keep us all going with our projects. Thank you Jo. Hope you get on well with all your projects. I love to crochet small toys and have made quite a few of them...they are a little addictive; I hope you have fun making some. Hi Rachel! Your blanket has such lovely colors and pattern. 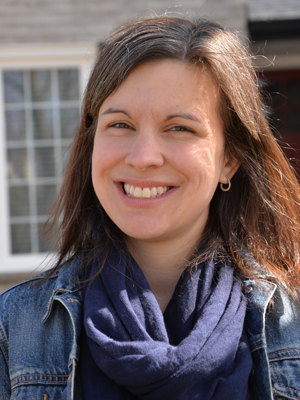 I am encouraged to know that like me you have more than one creative project going :) It will be fun to celebrate with you through Jennifer's Link Party. Happy crafting!